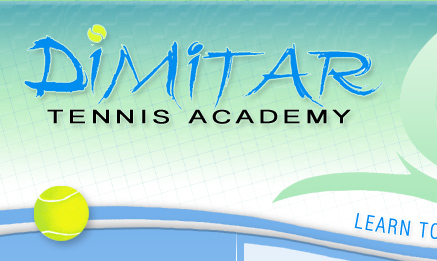 I am the owner and founder of Dimitar Tennis Academy and Santa Barbara School of Tennis. 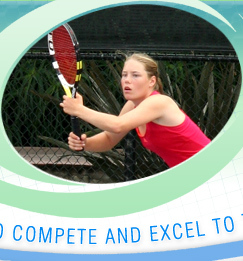 Over the past 25 years, I have had the pleasure to work with some of the world’s best amateur and professional players. 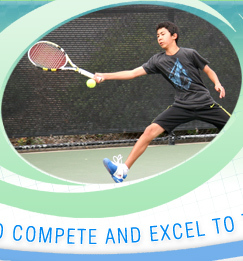 I am a USPTR Professional and truly enjoy every aspect of teaching and coaching tennis players of all levels. 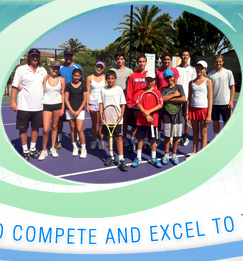 Previous to founding the Dimitar Tennis Academy and Santa Barbara School of Tennis, for more than ten years I was the Head Coach and Director of Summer Tennis Camp Programming for the Weil Tennis Academy in Ojai, California. 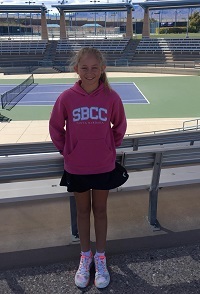 I also coached at the Maleeva Tennis Academy and was the Tournament Director for the Davis Cup held at the Academic Tennis Club, both in my native Bulgaria. 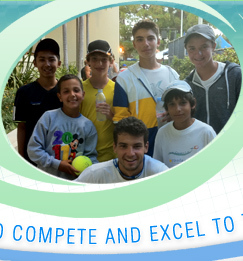 In my junior playing days, I was ranked among the Top 4 Juniors in Bulgaria. 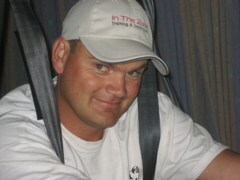 I received a Master’s Degree in Physical Education and Sports Management from the National Sports Academy in Bulgaria. 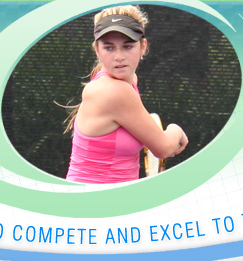 In 2013, I was awarded the prestigious HEAD/Penn Racquet Sports Advisory Pro of the Year. Playing to win instead of not to lose, dealing with nervousness, using beliefs and self talk, visualization, projecting a confident body language, focus and concentration, pre-match preparation, and goal setting – these are all areas where Henrik provides specific tools in order to become a peak performer and being able to be “In The Zone On Demand,” both on and off the court. With over 76,000 coaching hours in the areas of Peak Performance and Leadership, Henrik walks his talk – Literally. Paralyzed from his chest down in 2007, he was told by his doctors that there were a 99.5% risk that he would never walk again. In what became The Ultimate Case Study, Henrik was instantly forced to “walk his talk” and use the peak performance tools he had already been teaching for years to athletes and business leaders. Defying the odds and learning how to walk again, Henrik is an in demand speaker and coach, conducting programs throughout the US and Europe. He was also awarded Outpatient of the Year by the US Congress. A key member of Santa Barbara High School’s tennis dynasty in the early 90’s, Henrik went 42-0 as a freshman and captained the team in his senior year to a historic 18-0 team win in the CIF Finals. 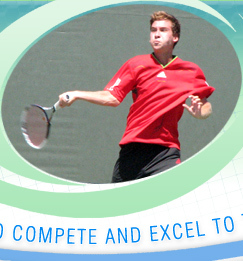 After graduating from UC Santa Barbara, Henrik worked and traveled with Hall of Famer Jimmy Connors for five years. 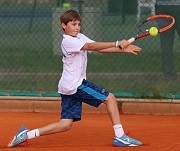 Henrik has also spent extensive time coaching peak performance in Barcelona at the Sanchez-Casal Academy working with Hall of Fame coach William “Pato” Alvarez, who coached Andy Murray and Illie Nastasee among others. 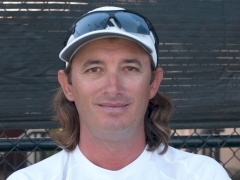 He is a USTA High Performance Coach and a Professional Tennis Registry Professional who conducts peak performance coaching workshops for coaches throughout the United States.